There is a lot of talk surrounding the potential of 5G networks. The big players in the industry have already announced their plans to support the new technology, and some have also revealed their first products to support it. Intel is part of that crowd, announcing today that its XMM 8060 modem will enable 5G connectivity in a slew of PCs from the likes of Dell, HP, Lenovo and Microsoft. It does not take long to realize that, among other devices, the Surface line will offer 5G support. When? 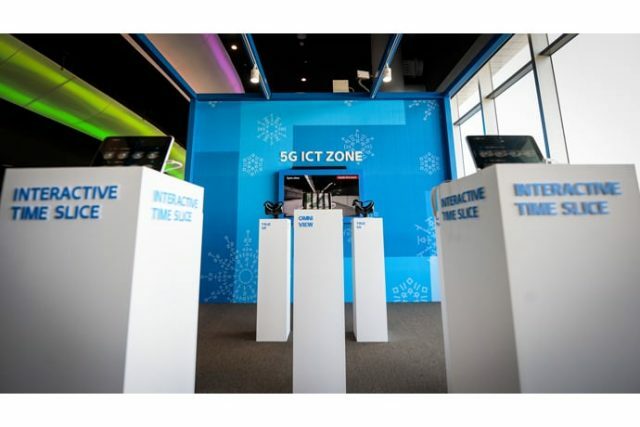 Intel expects that the first devices with 5G connectivity will start to appear on store shelves in the second half of 2019. That's more than a year from now, but maybe we can get some networks to support 5G in the meantime, to take full advantage of the benefits it has to offer. Intel will not only offer 5G modems for PCs but for mobile devices as well. It's partnered with Unigroup Spreadtrum & RDA to boost its presence in the Chinese market, which, Intel says, should result in a 5G smartphone platform using the XMM modem in the second part of 2019. More information about 5G will be revealed during next week's MWC (Mobile World Congress) event in Barcelona, Spain. Intel says that it's also working on Xeon platforms to underpin these 5G networks, optimizing them to "meet the intensive compute, network and storage workloads demanded by 5G at the network edge."